Tuesday marked my last exam, and I have been free as a bird since then. My time over the last week has been spent packing away things in Belfast, buying and getting to grips with my camera, and preparing for Japan. I still haven’t fully come to terms with the fact I’m going to Japan this Friday. It’s un-freaking-believable. I’m starting off in Tokyo for four weeks of vascular surgery, then two weeks of molecular pathology in Nagoya. I still haven’t figured out my post-Japan travels, but they may include South Korea, Vietnam, Cambodia, Hong Kong, and who knows where else. It’s going to be great, but it’ll be a culture shock. 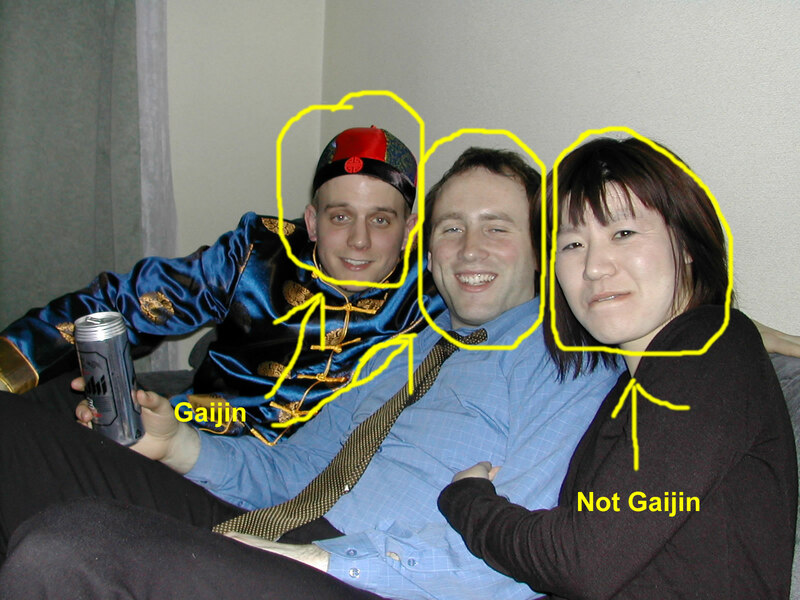 Japan is a country of nuance and unspoken rules, and though they are welcoming to the gaijin (外人), one can easily step on toes. I will be blogging about my travels with the help of my trusty Linx Windows 8 tablet, and the Logitech QODE keyboard case I have just ordered. I wanted to be able to get a good record of the trip and as the oft quoted cliché goes, a picture is worth a thousand words. Of course, a video is worth twenty five thousand words a second, so I’ll be taking a mixture of photos and video. I have never owned a digital camera (except if you count the Vivitar Vivicam I got for a ski trip in junior high…ugh) and I spent quite a lot of time mulling over the finer points of all the cameras in my price range. There were many decisions ahead of me! Should I buy the camera here, or go out empty handed and pick one up in Akihabara? Do I really need a warranty? I was also torn between digital SLR and mirrorless, for a start. Mirrorless won out because of the compact size and light weight – I wanted a camera that I would bring with me, not leave behind. I love the image quality of Canon SLRs and massive range of lenses, but even the smallest DSLR with a 18-55mm lens was a bit too big for my liking. I came close to buying the Canon EOS M, Canon’s entry into the mirrorless market, on several occasions. I even considered the M2, the Asia-only successor to the EOS M, but the lack of EF-M lenses and a number of other shortcomings drove me away from Canon. They are a fantastic brand, but haven’t moved quickly enough in the mirrorless sector. Then I discovered the Olympus OMD E-M10, a retro styled digital copy of the Olympus OM line of film cameras. The E-M10 reminded me of my mum’s old Pentax SLR, and I was instantly drawn to it. The other offerings from Sony and Fuji didn’t appeal as much to me, but they were all good cameras. No camera did it all, and each had pros and cons. It took a trip into Jessops and some extremely helpful salespeople for me to settle on one model in particular. One model that wasn’t even on my radar. 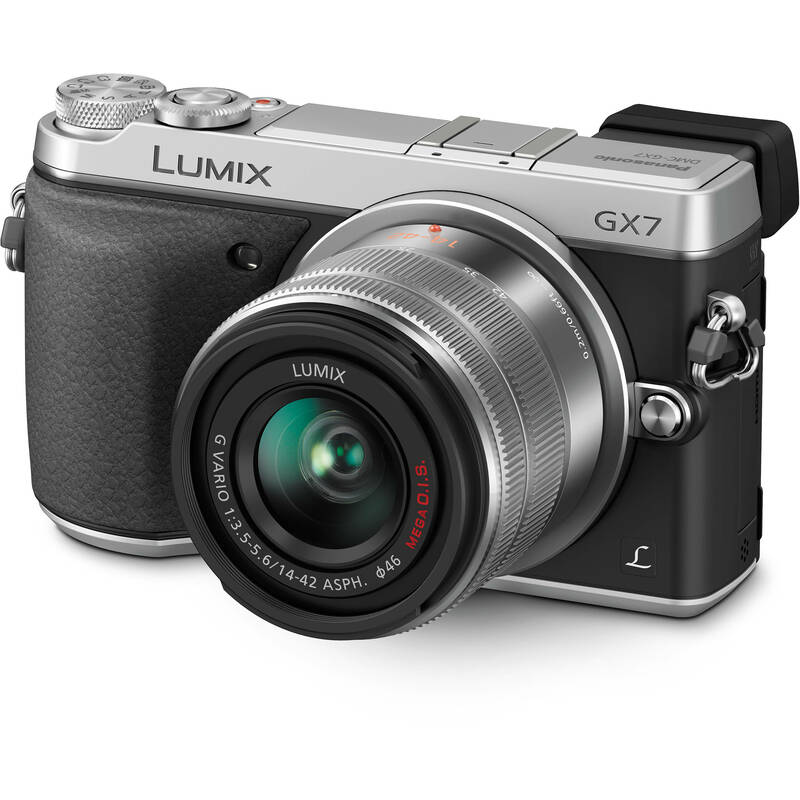 The Panasonic DMC-GX7. I picked up the Olympus first, and was instantly disappointed. I had expected it to feel great in the hand, and solidly built. The build quality was fine, but I didn’t like the grip. It wasn’t a camera I could fall in love with. The focusing wasn’t as quick as I would have liked, either. The Sony A6000 was a metal block. A metal block that took good pictures, but all the same, a metal block. It was like Soviet architecture. Functional, but god help the people living with it. That’s a bit harsh, but it wasn’t the camera for me. When I asked for an honest recommendation in my price range, the guys at Jessops came up with the Panasonic. Panasonic had been on my radar, but for video with the GH3 and GH4, not stills. As soon as I picked up the camera, I knew this was the one for me. Nicely weighted, a solid grip, and a rather nifty tilting electronic viewfinder (EVF). I wanted an EVF because LCD screens are next to useless in bright sun, and after all, Japan is the land of the rising sun. The new price for the camera was at the far end of my budget, but luckily for me, there was a used model available on Wex Photographic. Wex offers a 12 month warranty with their used cameras, which is very handy. I had considered buying the camera when I got out to Japan, but Panasonic (and Sony) lock their cameras to the Japanese language setting to discourage sneaky folks like myself. It would’ve meant having to learn all of the Japanese words in the menu, and absolutely no warranty support. There’s something cool about going to Tokyo to find a camera, but on this occasion I had to be a boring and sensible adult, and go for the slightly more expensive but much more reasonable choice. Enough talk, now is a time for photos! Enter your email address to follow Ordinary Decent Gamer and receive notifications of new posts by email. Click to follow ODG and receive notifications of new posts by email.